For many people building a home of their own is like a dream come true. In such cases people prefer custom cabinets over the pre- crafted cabinets. 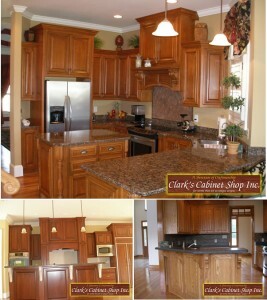 Custom cabinets are the perfect match to create your dream home. People spend fortunes in building a dream home so in order to make the home look its best, nothing can be better than customized cabinets. The best thing about the customized cabinets is that while building them you can enjoy full liberty of choosing everything from the materials to the color of your choice. A home should be a reflection of its owner. Custom cabinetry reflect the personality and the identity of the home owners; hence, it is truly a reflection of one’s character. Customized cabinets have gained huge popularity in recent times. Cabinets are required in every corner of the home- kitchen, bathroom etc. But since the requirement of every room is different, the design and type of cabinets for these rooms should be different. But when one opts for pre crafted cabinets, he/she is left with no options and must compromise and accept that these cabinets will all be of the same design and pattern. The best thing about the customized cabinetry is that you can make full use of your creativity and imagination to a great extent. You can try a hand at designing your own cabinets and give them a unique touch. In these types of cabinet people enjoy the freedom to dictate the color, shape and size of these cabinets in accordance to their requirements. Depending on your needs you can go for single door or multi door cabinet- a liberty that you cannot enjoy with pre crafted cabinets. Cabinets are used for storage purpose, but the storage requirement of every person is surely not similar. In the case of pre crafted cabinets people are not left with any other option than to go for the standard sized cabinets. But custom cabinetry can be manufactured keeping your requirements in mind; hence, they are of great benefit. Freedom of form is another advantage that custom cabinets offer to its users. From the wood to the design all would be used keeping your preference and requirements in mind. The cabinets would be manufactured in such a way that it would perfectly fit in to your home design and layout. There are many benefits that one can reap from custom cabinetry, but then there are also some cons of using customized cabinets. The high cost of these cabinets and the time required to manufacture them are the two main reasons why many people refrain from opting for customized cabinets. 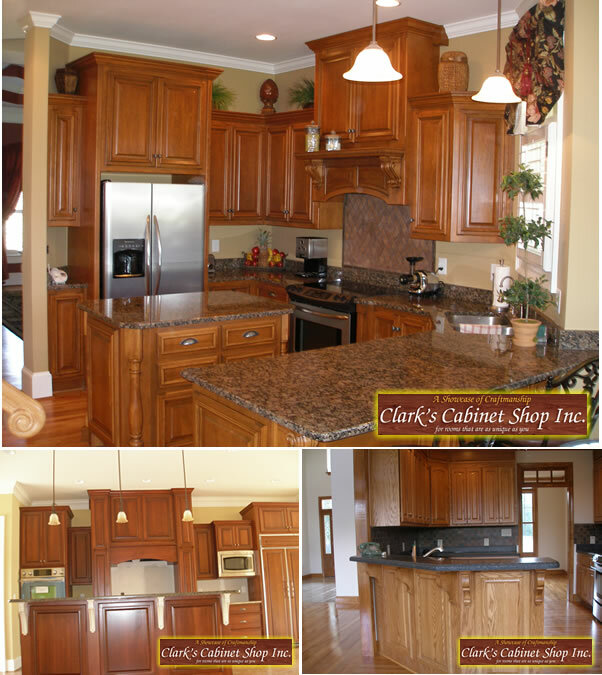 Custom cabinets are the best investment that you can make in your home. They will fit better, they will blend with your decor better and you can customize them so that the layout is exactly the way that you want it to be. So, make your house your dream home by having your cabinets customized to fit your exact requirements. You will be surprised how affordable they can be!